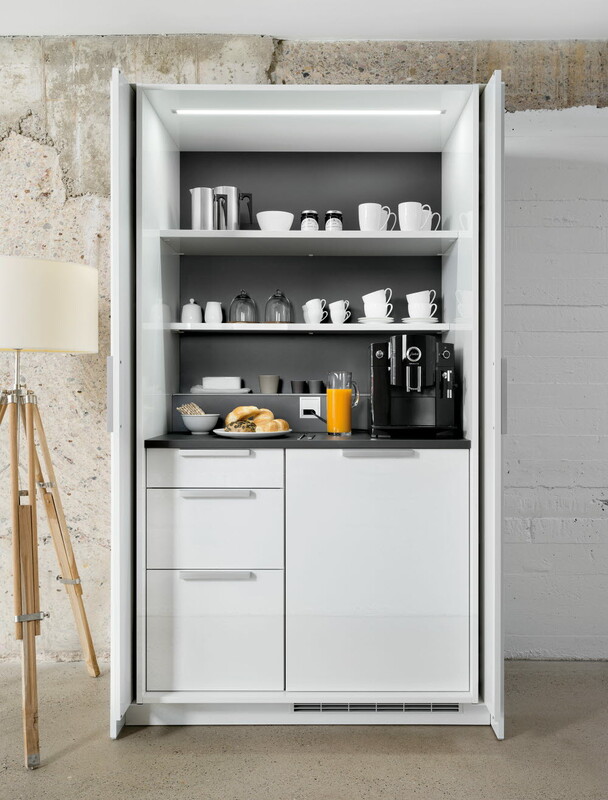 HERFORD, Germany - Internationally known kitchen designer and manufacturer Poggenpohl has introduced a new, flexible storage unit for the kitchen and other areas of the home including bar, office, wardrobe and more. With this innovative concept, +STAGE, Poggenpohl offers functionality and the ability to adapt and personalize various areas of the home with a distinctive style. "With the different themes, we illustrate how +STAGE can be set in scene, in the full knowledge that there are countless ideas and possibilities of fulfilling one's own unique personal requirements," says Christiane Danielsmeyer, Poggenpohl's Marketing Director. 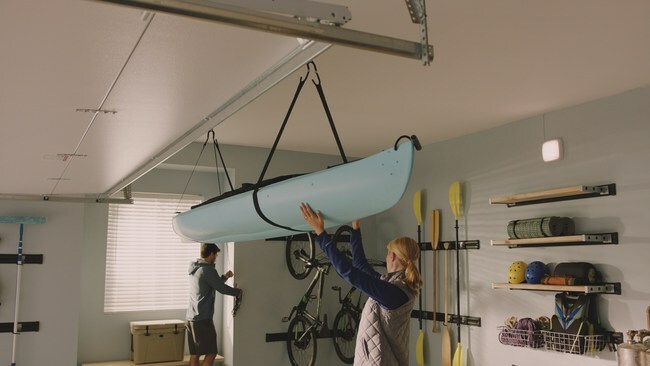 Four tall unit heights and the standard unit depth of 65.4 cm are available based on the Poggenpohl range and the units can be ordered in all conventional front colors. +STAGE comes with slide-in hinged doors pocket doors. They can be positioned and combined in both the kitchen and living area and blend into a tall unit line or can be deliberately visually accentuated as a stand-alone unit. According to the company, +STAGE can be individually defined and grouped together with specially developed equipment features. 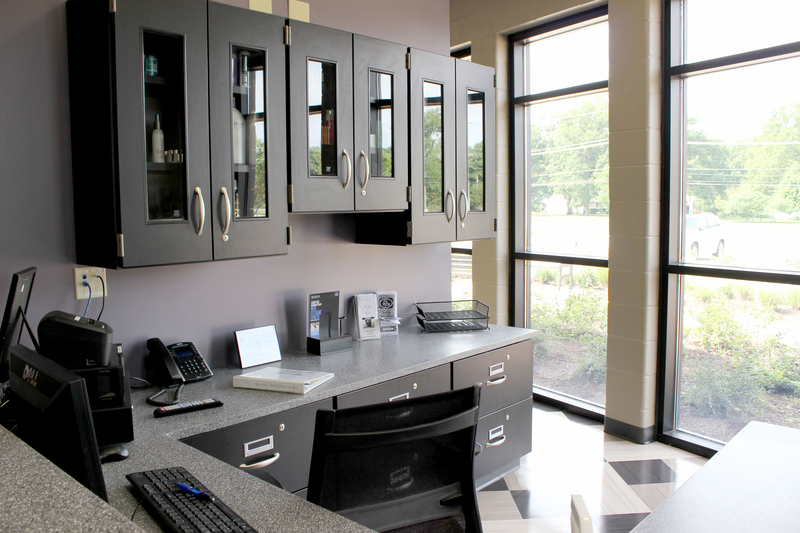 Poggenpohl offers several design packages including bar, office, breakfast, wardrobe, kitchen and tea. 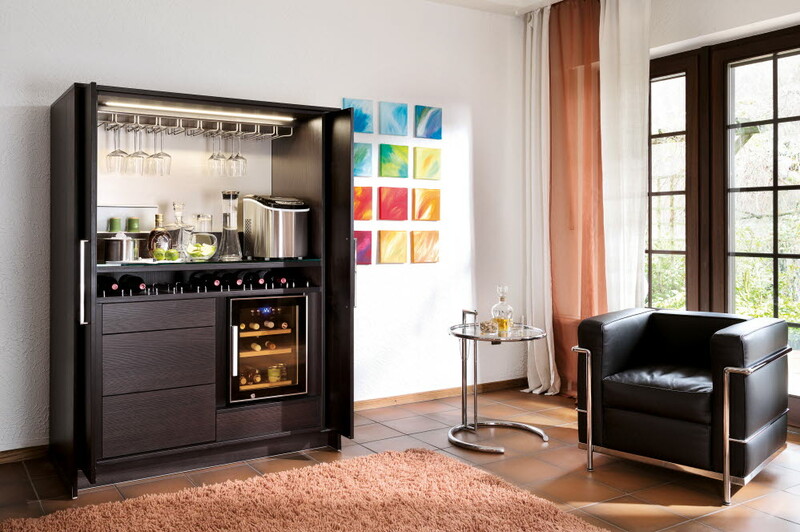 Based in Herford, Germany, Poggenpohl has been designing and producing luxury kitchens for over 120 years. Customized, fitted kitchens delivered to more than 70 countries are created in a manufacturing area of 54,000 m2. There are approximately 450 Poggenpohl studios worldwide.